Today's post is going to be another outfit one. Like I said I have a backlog going now so be prepared to see way more outfit posts again. This piece is a velvet dress from Glamorous. I will also mention that I am expanding my blog a little more to include travel and lifestyle posts now, as I wanted to include more topics than just fashion to make my blog feel fresh again. 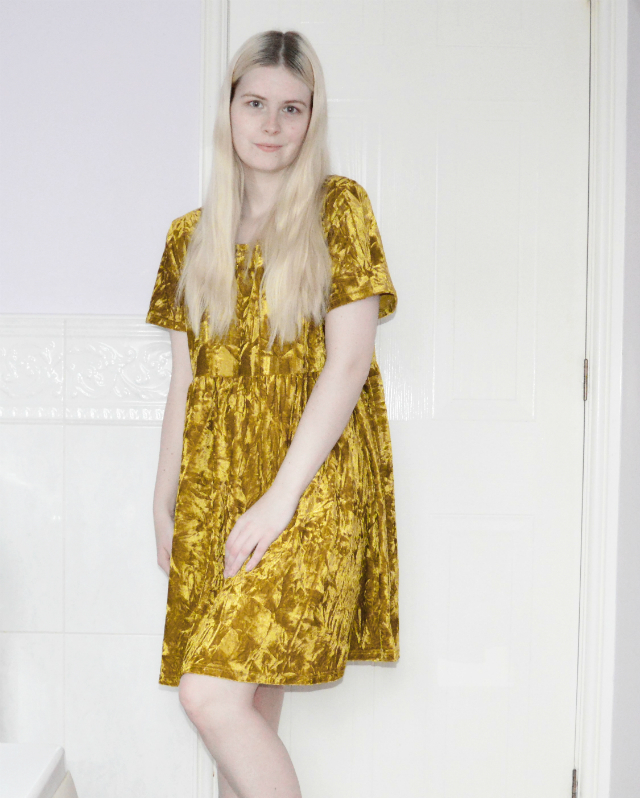 This dress is this gorgeous mustard velvet dress that I received as part of their 10 items for £20 (See my last outfit post for more of an explanation of this). I was a bit hesitant when I first saw the colour because I wasn't sure how it would suit me, although after trying it out I do like it. It is in this crushed velvet style so it shows all these different shades of gold and is a babydoll style waistline. 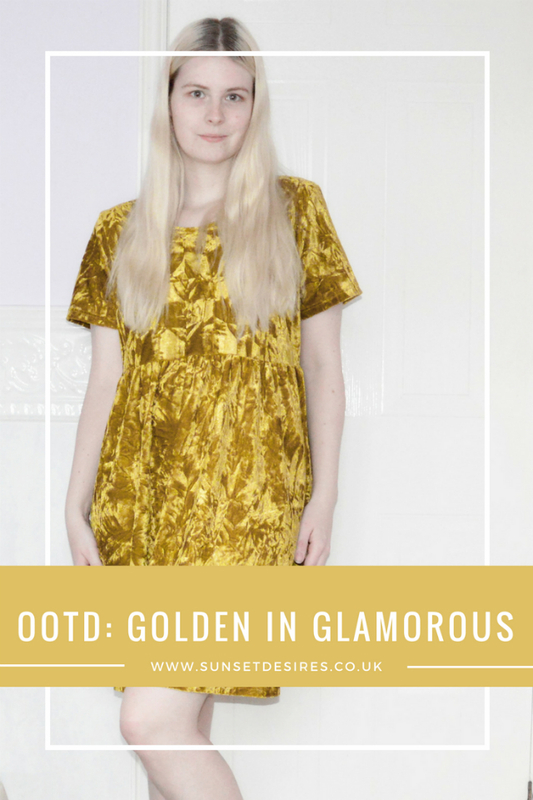 It is a super comfortable dress and I can see it coming out of my wardrobe a lot for Spring/Summer. Let me know what you think to this dress in the comments below as well as what you would pair it with. 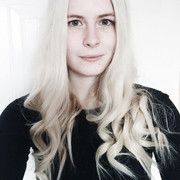 Want to see some of my past outfit posts? Looks great on you! Loving the look! you look wonderful in this golden dress! Such a lovely look!